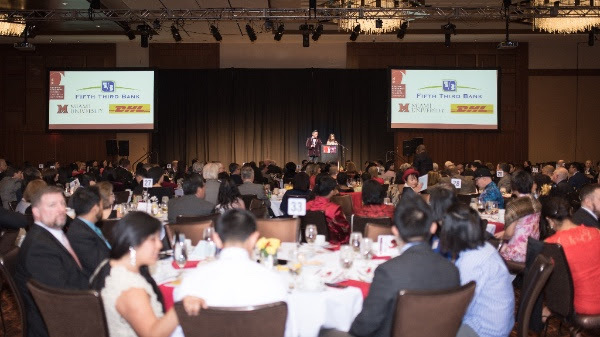 Thank you to all of you who joined and supported us last Friday for our 2017 “Building Bridges” Lunar New Year Gala, Sponsored by Fifth Third Bank! 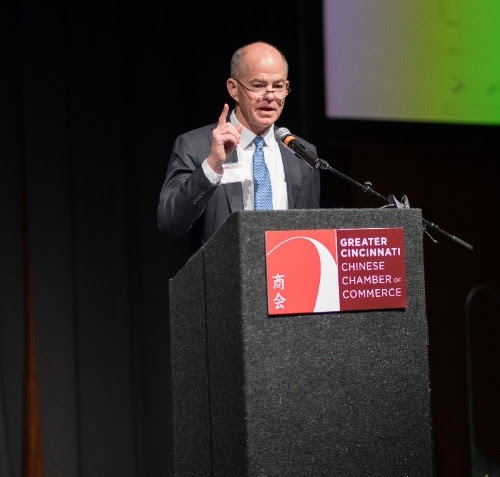 The Greater Cincinnati Chinese Chamber of Commerce celebrated the Year of the Rooster in style with over 350 members of our region’s Chinese and international business communities. 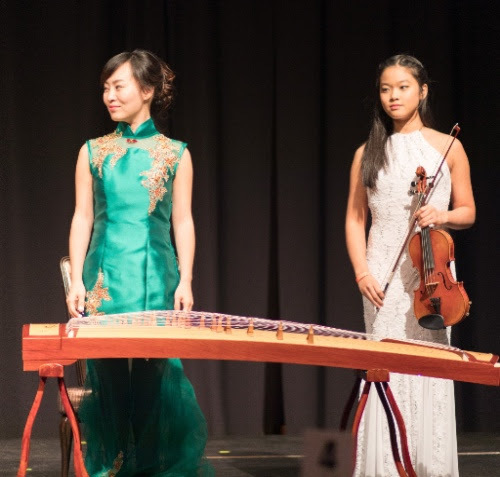 Please visit our Facebook page to see more photos from our signature annual event!